we promptly and thoroughly investigate each case to assess liability and determine fault. "It was like getting hit by a truck." That expression is one way people describe an event that has had an enormous and often devastating impact in their lives. 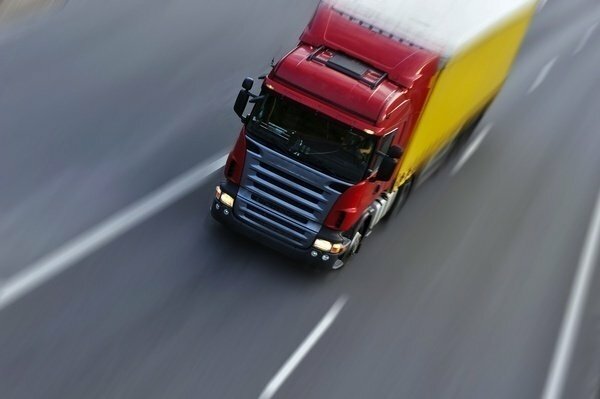 A truck accident involving an 18-wheeler or semi-truck is not like a common car accident. A large truck cannot stop as quickly or maneuver nearly as well as a car can. The damage an out-of-control truck can do in an accident is much greater than most other car accidents. The most common causes of truck accidents are unsafe driving, driver fatigue, oversized loads and mechanical negligence. Just as truck crashes are not like car accidents, truck accident cases often involve greater injuries and pose legal problems and concerns not found in most car accident cases. That is why it is important that anyone personally injured in a truck crash obtains help from an attorney with personal injury experience and proven expertise in litigating truck accident cases. The Johnson Janklow Abdallah, LLP, law firm has extensive experience in all types of injury accidents including truck accidents. We promptly and thoroughly investigate each case to assess liability and determine fault. We work with experienced investigators to obtain photographs, witness statements and other necessary investigation immediately when the evidence is still fresh. Our attorneys understand the intricacies of personal injury law. Whether your injuries were caused by the negligent driver of a truck or the unethical business practices of a trucking corporation, Johnson Janklow Abdallah, LLP, is equipped to help. With years of civil litigation experience, we will stand by you and your family, as you seek the compensation you deserve. To schedule a free consultation, call us at 605-338-4304, or complete our free case review form today. Whether your injuries were caused by the negligent driver of a truck or the unethical business practices of a trucking corporation, we can help.